Welcome to the Cooperatize Blogger’s Corner! If you are a professional blogger, aspiring content creator, or enthusiastic content consumer then this weekly feature is for you. The Bloggers’ Corner highlights individuals who consistently create excellent digital content. Through these interviews, we hope to help our blogger community of over 20,000 individuals to connect, grow, and share communal success. Blogger’s Corner is made by you for you. Our goal is to facilitate the sharing of whatever information you deem important. Don’t hesitate to join the discussion. We have some very exciting individuals that have already agreed to interviews and we can’t wait to share their insights. Maybe we will soon be interviewing you! If we spend 33% of our lives sleeping, then we probably spend 75% of our lives thinking about or conducting business. This week we have the privilege to present a unique blogger, J.T. O’Donnell. Her niche is very particular and highly pertinent in today’s professional environment. 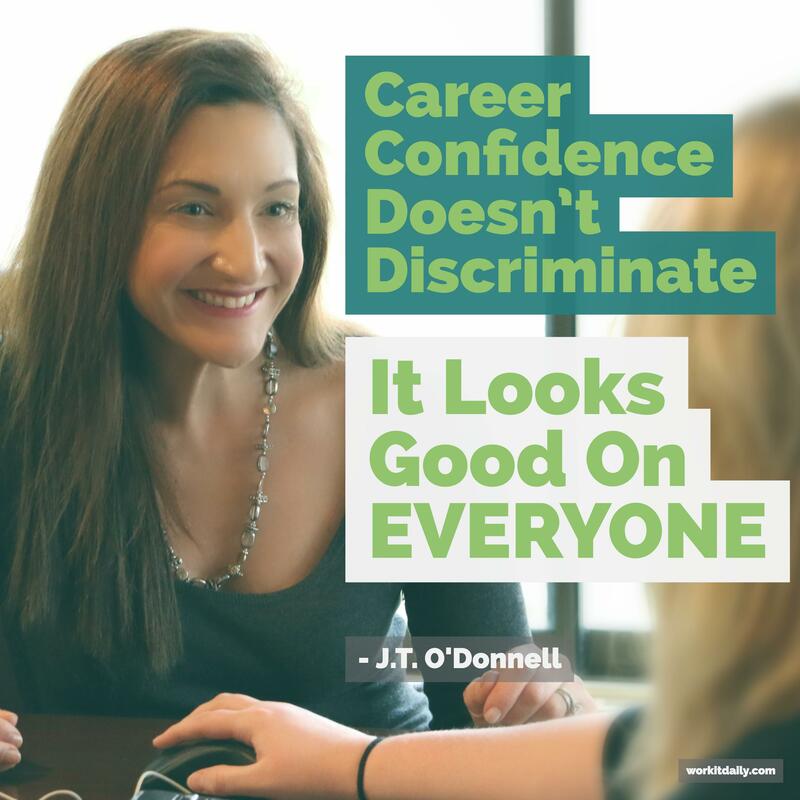 On her website, Work it Daily, O’Donnell provides career coaching through a number of different effective methods. 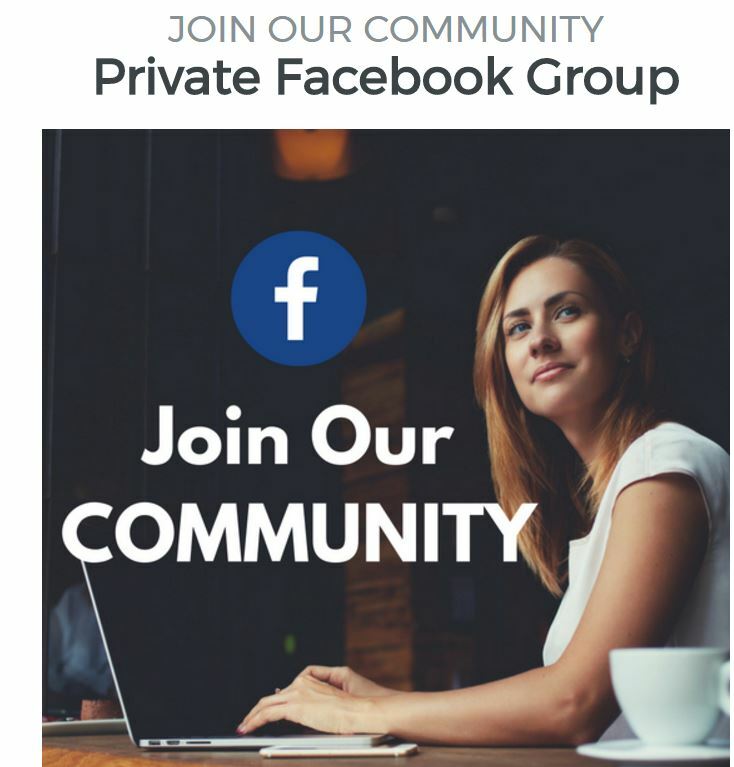 Whether through video tutorials, email coaching, webinars, a private Facebook community, or corporate document templates, J.T. contributes to professional development through a variety of avenues. J.T. People with career problems use our courses, coaching and community to solve them. We make “work” something to look forward to. J.T. In 2008, I saw the coming of the great recession and knew a lot of people would need career advice. Blogging was just getting popular and I thought it would make the ideal platform to provide advice at scale. J.T. Within the first few months of blogging we got a lot of traction and I knew we could built it into something powerful. J.T. I am a career geek. I love helping people with their professional challenges. There is never a shortage of content ideas when you are passionate about solving a problem as wide-spread as career dissatisfaction. J.T. I follow INC and Fast Company online. J.T. Display advertising used to pay the bills, but it no longer does. Figuring out ways to make money so you can keep blogging is very difficult. J.T. 10 Things Recruiters Won’t Tell You (But, I Will) – I wrote it quickly and it became an instant favorite due to it’s blunt honesty. J.T. It helps me look for trends and ideas for posts. It doesn’t influence me a lot, but it does provide insight to help me decide what I want to write about from time to time. J.T. Instagram is my favorite because it’s so easy to scroll through and the pictures tell the story. J.T. Work at it every. Single. Day. 99% will quit. If you stick with it, you’ll win. J.T. I love top 40 music and I teach a dance class just so I can bust-a-move each week. Having worked with such prominent organizations such as The New York Times, Inc., MSNBC, and Mashable, J.T. has the credentials to support the advice she expertly doles out. Finding a new career or being satisfied in your current career can be a stressful enterprise. Don’t go it alone. Seek out help from professionals like J.T. that can help make life-changing transitions painless, seamless, and productive.